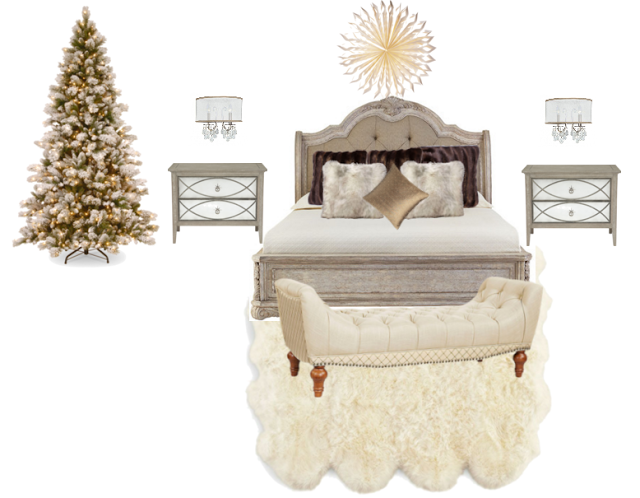 I have been thinking about making over our guest bedroom for quite some time. I am thinking about something totally different than some other rooms in our house. 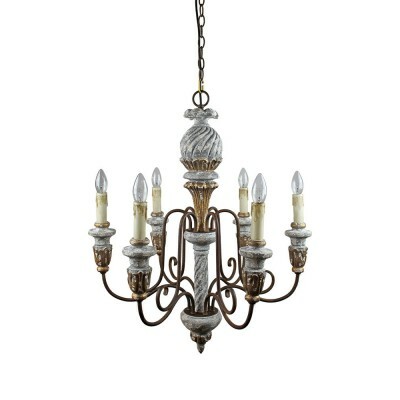 I am loving some sconces I recently spotted and possibly a chandelier. 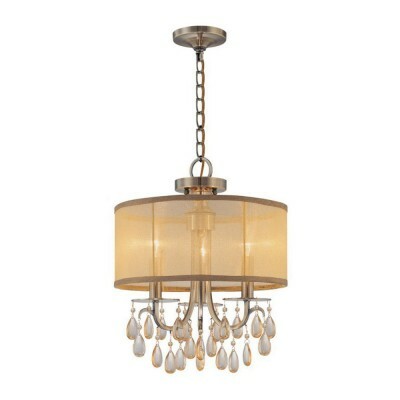 I love having ceiling fans in our bedrooms, because they help keep us cool, but on the other hand, I love chandeliers. I want both! We have had the same old oak bedroom set in the guest bedroom for many years. I am so tired of it and I want a new look. The bedroom set is one of those pier sets. In fact, it is so old, it is from my former marriage. I think it's time for it to go bye bye. I know some very talented bloggers end up painting it and making it over, however I want something with a different edge. I think a new fresh look in that bedroom would look fabulous! Here's an inspiration photo I whipped up with the sconces from Parrot Uncle I found. I love shopping online and I found their site user friendly as well. I found myself trying all different looks, using my paint shop. What to choose? Where do you get your inspiration? I know what style I want, it's a matter of choosing the right fixture. 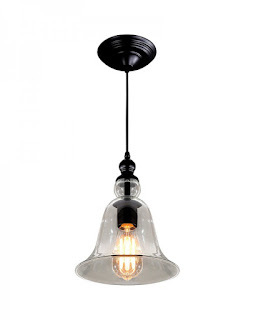 They have an amazing selection of lighting for all types of decor. Very reasonable prices, along with their free shipping and free return on orders over $50. You cannot go wrong with that! Whether your style is rustic, industrial, modern, traditional or vintage, they have it all. They even have ceiling fans. Remember how I kept going back and forth on deciding on which ceiling fixture I wanted in our new kitchen? The drum chandelier below reminds me of our kitchen light. I love the drum shade style....elegant and pretty. I also love crystals! They have a holiday sale going on now, so it's a good time to shop. They also have LED lighting for as little as $1.99. I have been playing around with some cool LED lights. I love using them in my decor. Remember when I did that purple tablescape? I used purple LED lights. Stay tuned for a Christmas tablescape! I am in the midst of Christmas decorating. I am behind this year, due to making over blogs, in which I love to do. How is your decorating going? I also wanted to share our Clogger's Christmas photo. *This is a sponsored post on behalf of Parrot Uncle, however all opinions are my own. Hi Linda! Oh, your plans for your guest room sounds lovely. With you doing it, it's going to be beautiful. 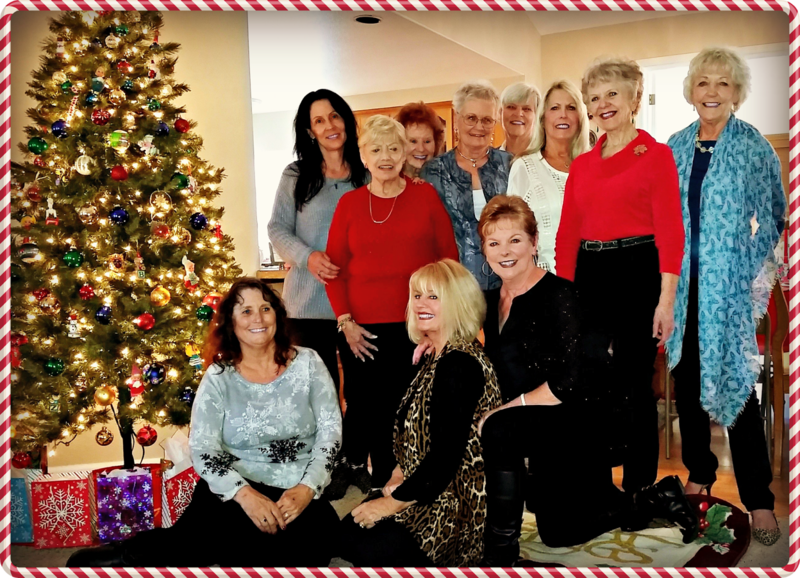 Love the snap of you and your ladies! ;) Hope you have a great week. Linda I love that bench. You know you can have the fan and still have a chandy on each side of the bed. Just run a long chain to a hook just where you want it in the ceiling. I love 2 hanging chandy's one on either side of the bed. Just as soon as I find a semi matching pair of antique ones I will be in business. Linda, your choices are going to make anyone staying in your guest room not want to leave...it will be beautiful. I know what you mean about fans vs chandeliers...unfortunately the fans have won out here! I think your guest bedroom choices are looking wonderful! I can't wait to see what you choose & how it all looks! Looks so beautiful. I love the soft colors of what you have put together. Similar to what I am in the process of doing in the master bedroom. The lighting is fantastic. I am also looking for a new chandelier. Can't find quite what I want. I did at one point and then it was discontinued so I was too late in ordering it. We did just put up 2 new sconces in the master bath this past weekend. You will have to post your progress as you go along. Have a great week. OH what fun, Linda, to makeover your guest room. Thanks for sending the site that you are enjoying for online purchases. I love chandeliers,too, but I also love the coolness of ceiling fans. I wish there was a meeting of the two! Good afternoon, Linda! OH HOW FUN! You are going to redecorate? LOVE THE IDEA! With your taste, the redo will be a sensation. Happy week! Whatever you come up with, it'll be amazing! Love your beautiful selections, Linda, and you know I love that drum chandelier! I'm still oohing and awhhing over the one in your kitchen, lol. Great photo of you and your buddies - looks like fun times! How adorable you Christmas cloggers are! I love the ideas for the guest room. I just toured a friend's brother's home and their bedroom was done just like the pictures you picked. I swooned over everything in their home. They had hired a designer and she found them some incredible pieces!